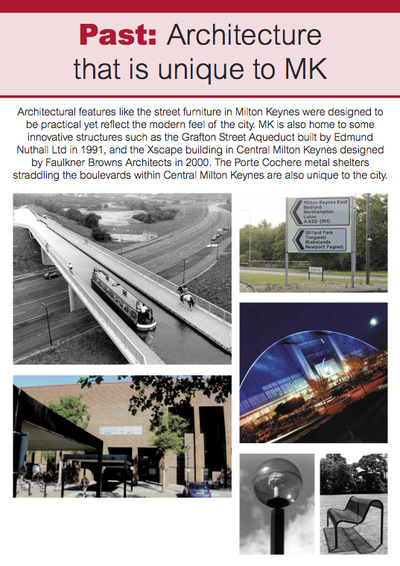 Milton Keynes is the last, most successful, and fastest growing New Town in the UK. 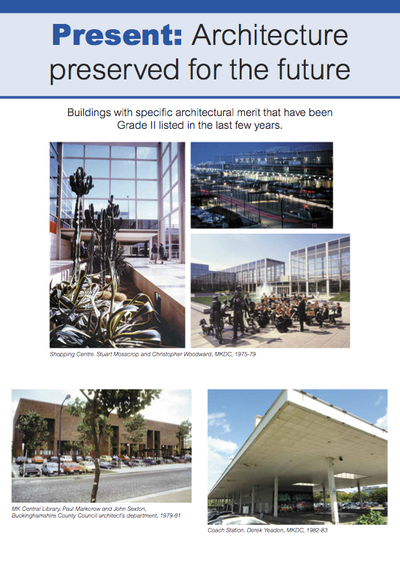 In recent years it has become a regional centre. 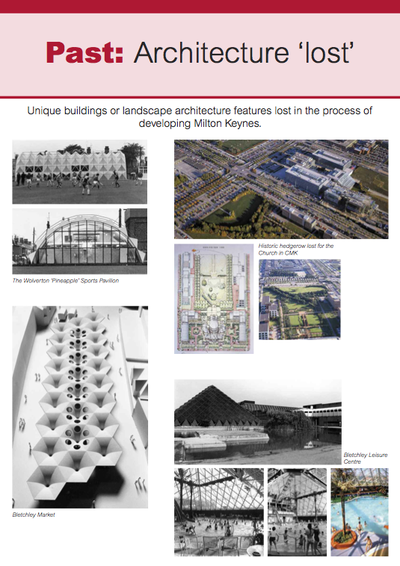 Architecture in Milton Keynes also moved with the times but has retained a unique style and approach found in many of the building, landscape and urban designs. 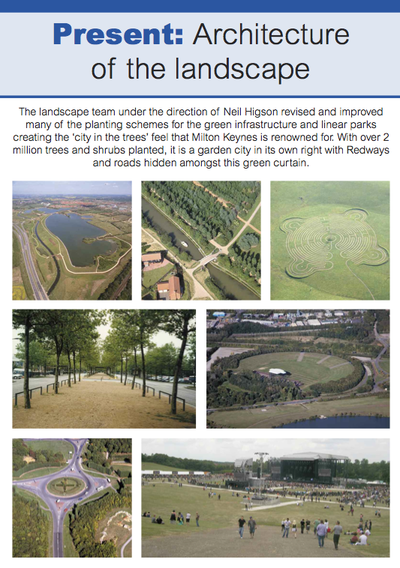 Sadly, many iconic historic buildings and landscape features were lost in the pursuit of the new and ‘improved’. 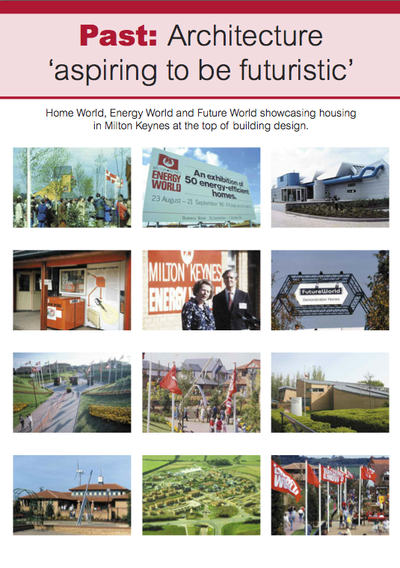 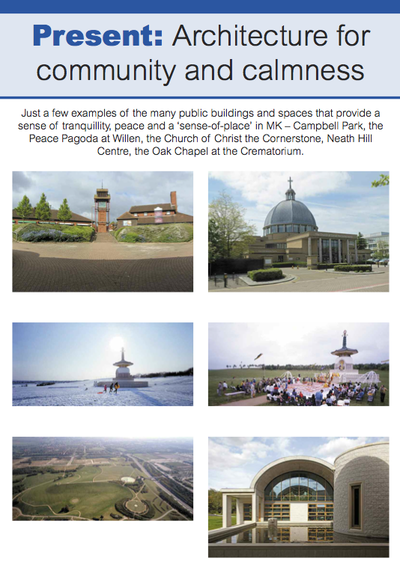 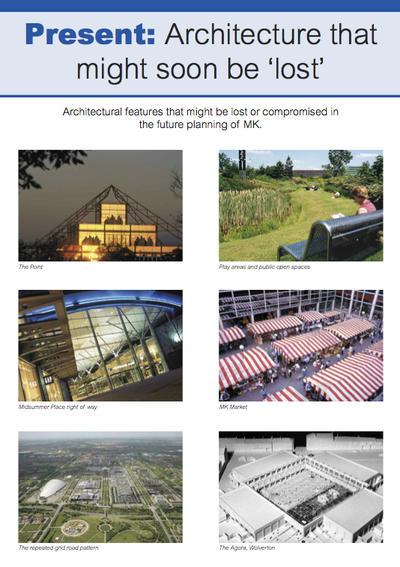 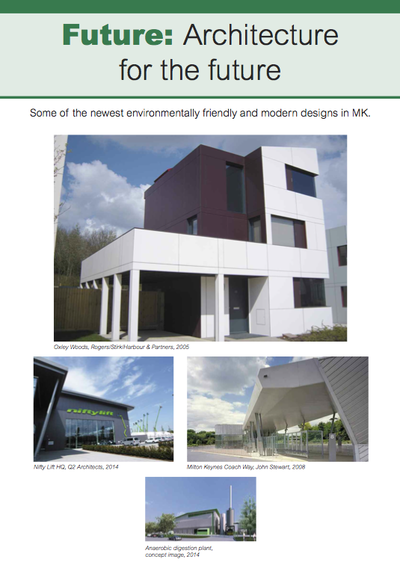 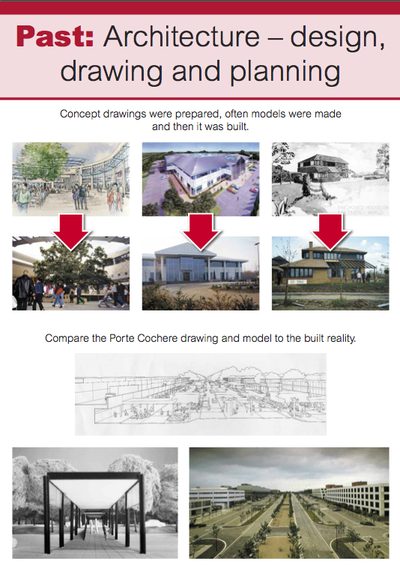 The MK Forum asked 10 people to showcase 10 interesting architectural features of MK in 10 minutes this year. 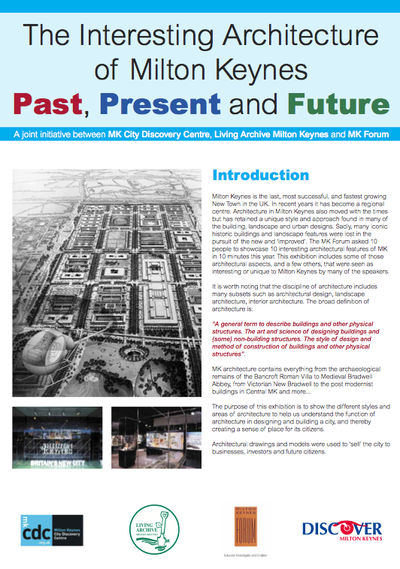 This exhibition includes some of those architectural aspects, and a few others, that were seen as interesting or unique to Milton Keynes by many of the speakers.